Move over, Hygge – it’s all about Ikigai now. Written by Japanese expert Ken Mogi, The Little Book of Ikigai is a fascinating insight into the miracle that is the Japanese people’s record-breaking long life and astonishing good health. It is extraordinary that Japanese men’s longevity ranks 4th in the world, while Japanese women’s ranks 2nd. But perhaps this comes as no surprise when you know that the Japanese understanding of ikigai is embedded in their daily life and in absolutely everything that they do. In their professional careers, in their relationships with family members, in the hobbies they cultivate so meticulously. The Japanese talk about ikigai as ‘a reason to get up in the morning’. It has been described as a miracle recipe for living a longer and happier life, as well as a motivational philosophy that helps you engage enthusiastically with your professional and personal commitments, whether you are a cleaner of the famous Shinkansen bullet train, the mother of a newborn child or a Michelin-starred sushi chef. WHY DO WE NEED IKIGAI? A key study published in 2008 by Japanese researchers identified ikigai as a major factor for promoting longevity, especially by reducing cardiovascular disease, if not cancer. Other studies have also linked it to good health, happiness, and community-building. The fact that this concept plays an important role in people’s wellbeing throughout the country is a testimony to its importance in the Japanese way of life. Ikigai comes naturally to many Japanese, it is something that is in the air in the island nation. The Little Book of Ikigai helps Westerners rationalise and discover their own ikigai. • How do the cognitive factors that constitute ikigai contribute to people’s good health and longevity? • How does ikigai contribute to happiness? • Does ikigai lead to a more successful life, even economic returns? • How do you find ikigai? In The Little Book of Ikigai, Ken Mogi explores his country’s fascinating traditional values, and in the process offers an insider’s view immersed in the richness of Japanese culture, while intertwining contemporary science, combining insights from a scientific, psychological and cognitive approach. HOW DO THE JAPANESE PRACTICE IKIGAI? Do not focus on success itself, but only on getting the important basics correct. Meticulous attention to the details in daily chores – getting the small things right – can be the key to success. Ikigai is in essence modest and small scale. The process is not something to be hurried through to get to the result as soon as possible. The result is the product of getting the process right. Doing small things properly and seeing a task through to completion is what made the Japanese work ethos famous. particularly in high-end precision engineering and technology. The Japanese have historically placed a high value on serving for others, sometimes to the point of selfsacrifice, from the samurais in pre-modernization Japan to contemporary salarymen. 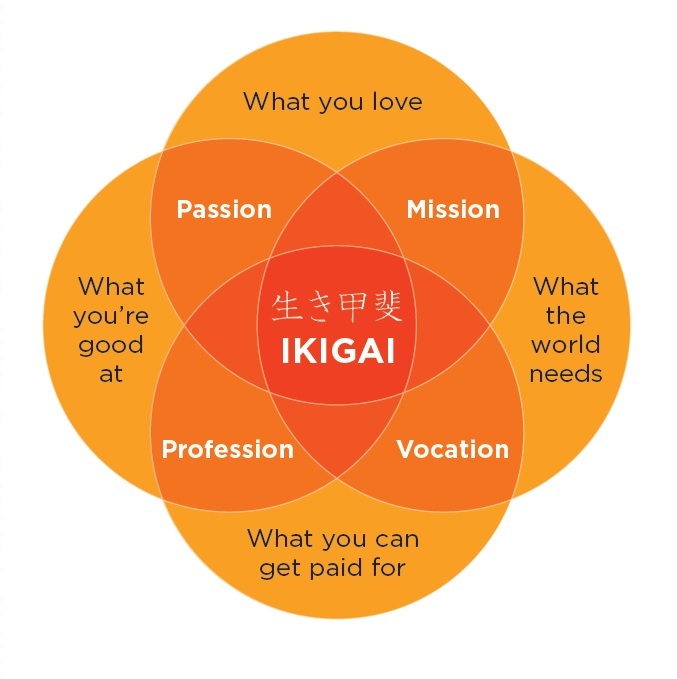 There is a deep connection between ikigai and aiming for a harmonious relationship with others, fostering a sense of mutual support and community. Graham Norton’s masterful, bestselling debut novel Holding, is now out in paperback. Some lucky reading groups from all over the country were given the chance to ask Graham a question about the novel, and here are his answers! Did you plan to set your novel in a sleepy Irish village? Being “Graham Norton off the TV” is bit of a problem when it comes to writing a novel. I didn’t want to get in the way of the reader and the story. I deliberately decided not to set the novel in the world of media or even London. There are no gay characters and the situation isn’t really played for laughs. At the same time it was important to write about what I know and because my life is rather odd it wasn’t long before I realised that growing up in rural Ireland would provide one of the few settings that I knew very well and might have broad appeal. You are hosting a dinner party in Duneen, which three characters from Holding would you invite and why? Great question. Brid would have to be there because she’d bring the wine and the laughs. Susan because she has all the stories and gossip and Mrs. O’Driscoll from the shop because I have a feeling she might be very good fun if she let her hair down. She’d also be handy for fact checking Susan’s stories! 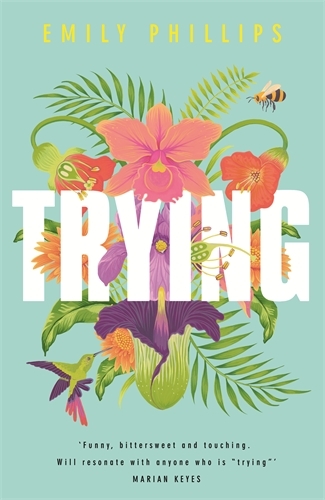 The title of the novel Holding: is this to do with clinging to the past or holding onto hope? 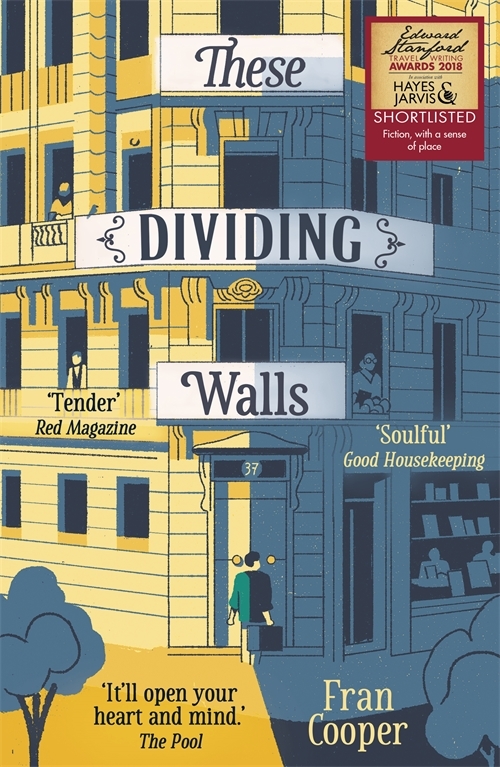 Are these two sides of the same coin and is the author trying to show the negative and positive aspects of each? The title refers to all sorts of holding. A parcel of land is a small holding, waiting is called holding and then of course the more obvious meanings; holding on to things, being held by another person, or being held back. Something that really interests me is how some people get stuck in a moment from their lives. I’m very much of the mindset where you should get over things and yet I fully accept some people can’t. The discovery of the human remains gives the characters a chance to kick stat their lives. Some take it and others don’t. Are you going to write more fiction in a similar vein? I always said that I wanted to write a novel but once I actually commited to finish one I was filled with trepadation. What if I couldn’t or what if I could but hated the process? Had I just given myself the longest, most difficult homework assignment I’d ever had? Happily the process of writing Holding was one of the most enjoyable experiences in my working life. I loved the time I spent in Duneen with the people who live there. So much of my life requires meetings and collaboration with other people, so sitting in a room alone making all the decisions by myself was a wonderful release. The next book is a strange, almost gothic love story set in rural Ireland. At the moment I’m just plotting the story and fleshing out the characters so it may end up being something else entirely when I actually start writing it. There are no rules and that is what makes it all so fun and terrifying at the same time. 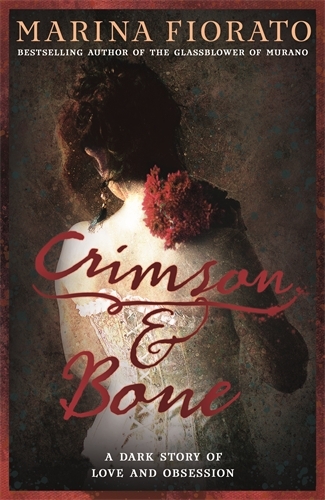 The weekend is on the horizon and to celebrate we caught up with Marina Fiorato, author of the dark, sumptuous and gothic Crimson and Bone, which is out today, to find out how she imagines her perfect weekend. Long lie-in or up with the lark? If I’m in the middle of writing, I’ll get up early. If not, lie-in with a box set. Full English or a super-food smoothie? Fry up at weekends. Smoothies in the week. City break or an escape to the country? Bookshop browsing or exploring a library? Library. Older the better. Duke Humfrey in Oxford is my favourite. Re-reading an old favourite or trying something different? Can’t beat a re-read. I’ve revisited Brideshead more times than Charles Ryder. I can’t drink caffeine, and even if I could, it would still be cocktails! Traditional Sunday roast or grand kitchen experimenting? Sunday roast. I can’t cook them though so I rely on my husband or the pub. I’m quite busy at the moment so I like to relax when I can. Time to write or time to step away from the computer? Depends how close the deadline is! Are you off to the latest exhibition or getting arty yourself? Exhibitions. London is stuffed with great ones, so I take advantage. Radio 2 or Radio 4? The feel of shiny-new book or the smell of a dog-earned classic? A dog-eared classic. I like books to be well-loved. Dressing up to the nines or jeans & wellies? A trip to the cinema or a DVD on the sofa? Cinema. You can’t beat the full-on experience.